Day 1: Havana You will be met and transferred to your hotel. This evening, you will meet your private English speaking guide who will travel the entire journey with you. Enjoy dinner with your guide at a traditional paladar restaurant. 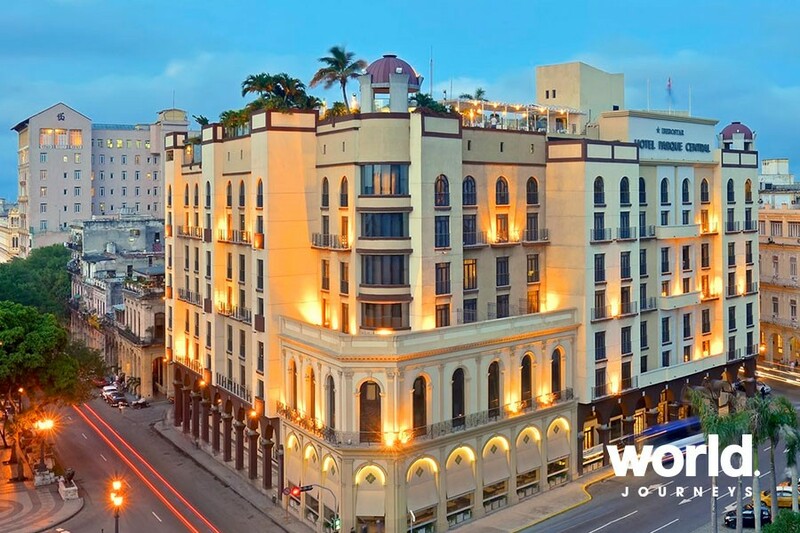 Day 2: Havana Enjoy a walking tour through the streets of old Havana with its amazing atmosphere and architecture. 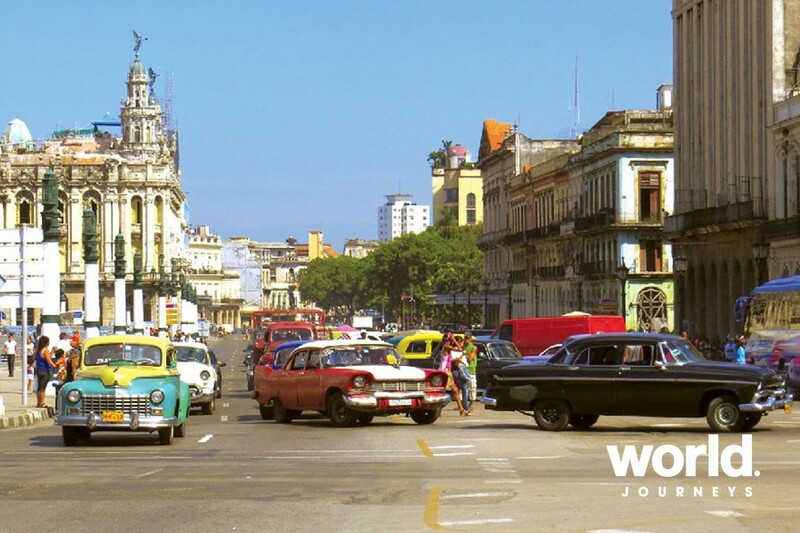 After an included lunch, take a two hour tour of the city in a classic pre-1959 American car. 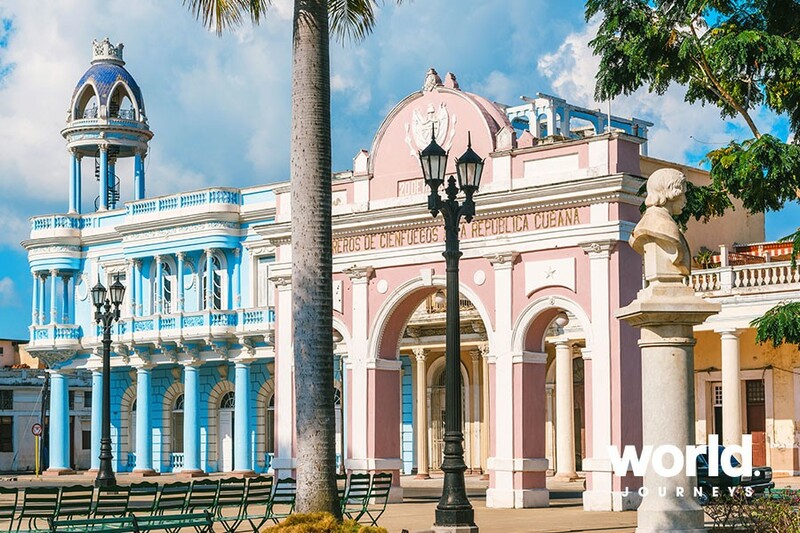 After your tour, your guide will take you to the historic Nacional Hotel where you can relax with a drink in the gardens overlooking the ocean. Day 3: Havana > Santa Clara > Trinidad Drive from Havana visiting Ernest Hemingway's former home before heading to Santa Clara. Here visit the resting place of Che Guevara and tour the very interesting museum commemorating his life. Then continue to the wonderful town of Trinidad for the next two nights. Day 4: Trinidad Tour UNESCO Heritage listed Trinidad on foot this morning and later, visit the one of the historic slave plantations in the lovely Valle de los Ingenios. This evening, we recommend you soak up the local atmosphere with a tot of rum and salsa at Casa de la Musica in Trinidad. Day 5: Trinidad > Cienfuegos Continue to Cienfuegos and take a tour of the town, rich in Spanish and French influences. Enjoy lunch overlooking the harbour and dinner this evening at the glorious Palacio de Valle, an architectural gem dating from a bygone era. 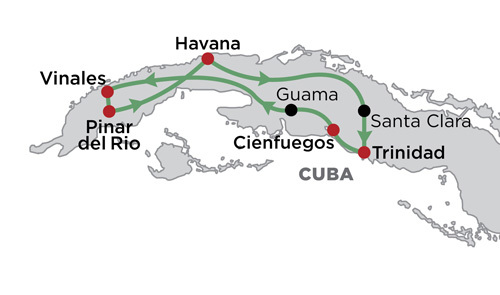 Day 6: Cienfuegos > Vinales Head for Pinar Del Rio province, an area well known as Cuba's main tobacco growing region, where steep sided mountains stand guard over fertile valleys. En route stop at Guama and take a boat through the mangrove swamps to a replica stilted Taino Indian village. Enjoy the next two nights in a lovely Casa Particular (guesthouse). Day 7: Vinales Valley Tour the famous Vinales Valley where stops will be made for photos and to absorb the beauty of the area. 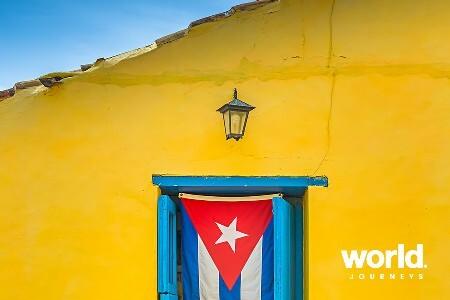 See how Cuba's famous cigars are still handmade by local experts and take a subterranean boat ride through the El Indio limestone caves followed by lunch in a countryside restaurant. In the late afternoon, return to your Casa and relax this evening. 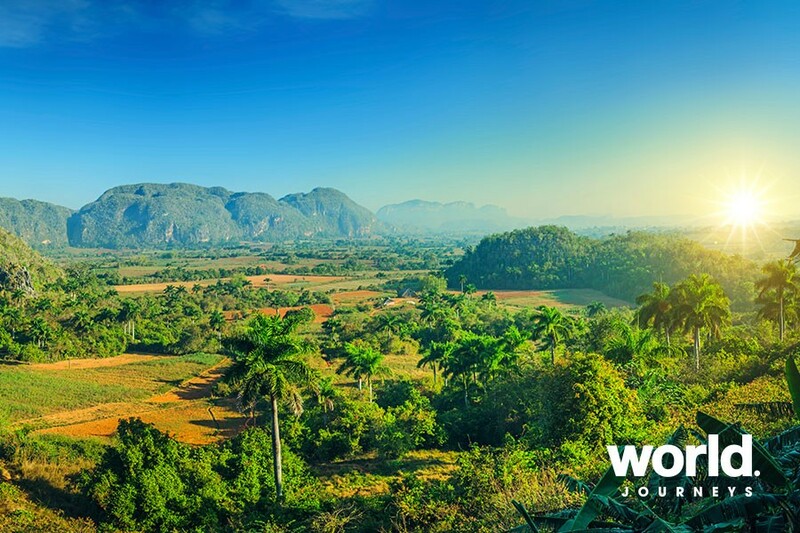 Day 8: Pinar del Rio > Havana After breakfast, depart to the Las Terrazas community, situated in the foothills of the Sierra del Rosario Ecological Reserve. Enjoy lunch in one of their specialized restaurants. 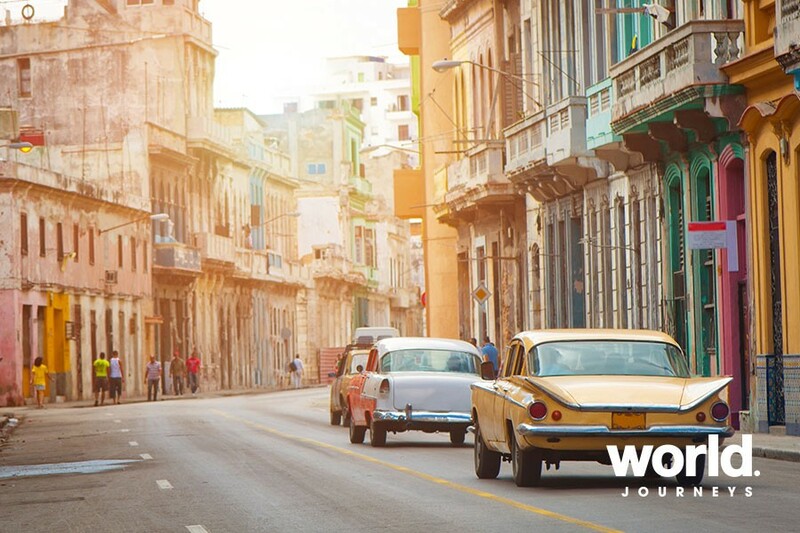 Arrive back in Havana late afternoon for your final night. If you would like, your guide can take you to an excellent restaurant. Day 9: Havana Transfer to the airport. • Tailor-made journey with English speaking local guide who will accompany you throughout • 8 nights' accommodation in a 4 star hotel (in Havana) and premium Casa Particulares (guest houses) elsewhere • Transfers and transport by private car • Sightseeing and entrance fees as per the itinerary • 8 Breakfasts, 6 Lunches, 5 Dinners • Cuban Tourist Card provided the guest is entering Cuba from a point other than the USA "“ if flying directly into Cuba from the USA, the Cuban Tourist Card is issued by the airline the guest will fly to Cuba on at check-in. Surcharges may occur when travel is over Christmas, New Year and Easter periods. Contact World Journeys for details. 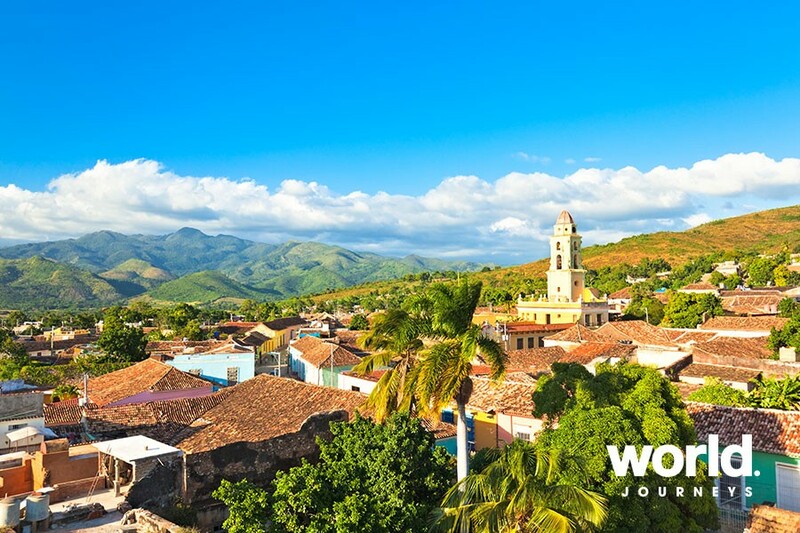 If flying directly into Cuba from the USA, you must purchase your Cuban Tourist Card directly from the airline at check-in. We had a small private group of 10 people and Joe was an amazing guide for our group. He was attentive, he took the time to get to know everybody including their interests and specifically topics that he knew they would like to learn about. His knowledge was outstanding including world history not just Cuban and political but everybody found him so interesting, it was very refreshing having someone who could hold the interest among all of the varying ages of the group. 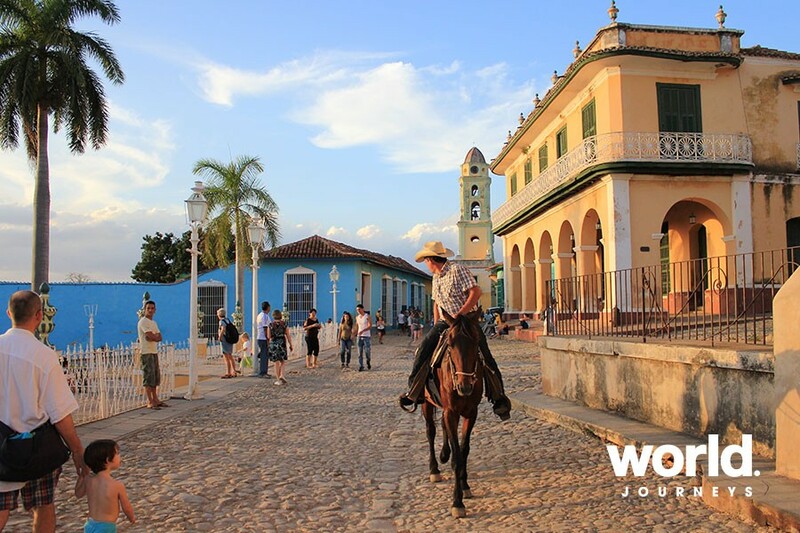 All of the group appreciated everything he did for us and went out of his way to make sure everybody enjoyed their time in Cuba, we were really impressed and Cuba has left a lasting impression for us all! All of the restaurants and dining experiences we had on the trip were amazing it was fantastic to visit locally run off the beaten track restaurants that we otherwise wouldn't have known about. Our first lunch on our city tour was the private dining on the roof top and that was outstanding, the food amazing but dining outside in the shade with a breeze was awesome we were all really impressed and it started our week of perfectly. Along the rest of our journey all of our meals were amazing. Our tour content was perfect for the time we had. We had a mix of personalities and interests in the group so matching it to everybody isn't easy but everybody enjoyed their time and loved the activities.